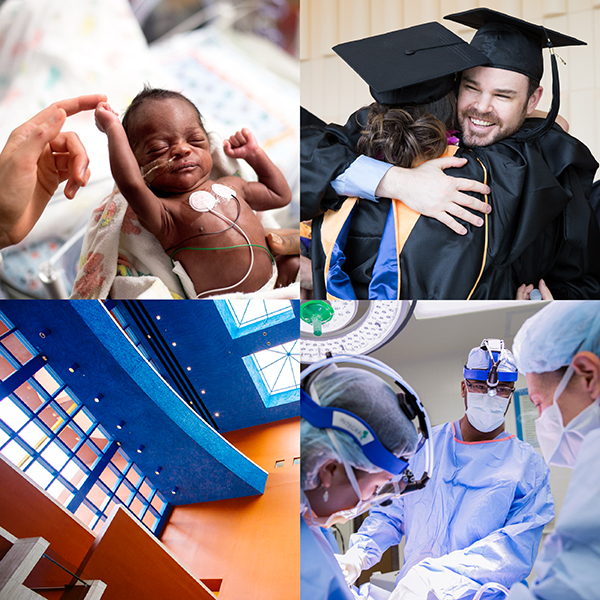 The UCSF brand is the culmination of every impression that helps us – as part of the UCSF community – engage with supporters, patients, advocates, and students. 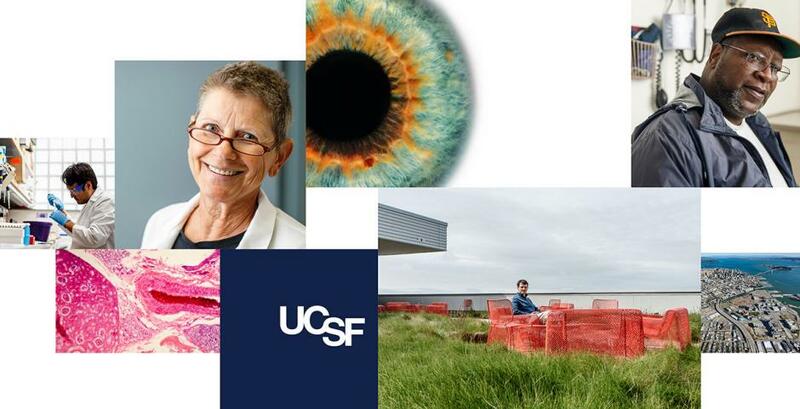 It represents the pride and passion that we have in the work we do, and how we distinguish ourselves as UCSF. Each UCSF website provides an opportunity to make a strong impression on our audiences. By establishing brand standards for the enterprise, we create a connection among our websites, while still enabling groups to showcase their personality. UCSF has designed brand standards to create consistency across UCSF-affiliated websites addressing the web banner and main navigation, logo lock-up placement and sizing, as well as application of the graphic system. If you are an official UCSF department, program or entity, you can submit a request to have the logo lock-up created. Only officially sanctioned logos are allowed on UCSF websites. The UCSF color palette reinforces a sense of strength and energy for all communications. We've also developed an interactive palette specifically for use on websites for better readability.